As a welcome to 2014, Canon has announced a number of new products overnight. These models will be available to preorder at Digital Camera Warehouse soon! 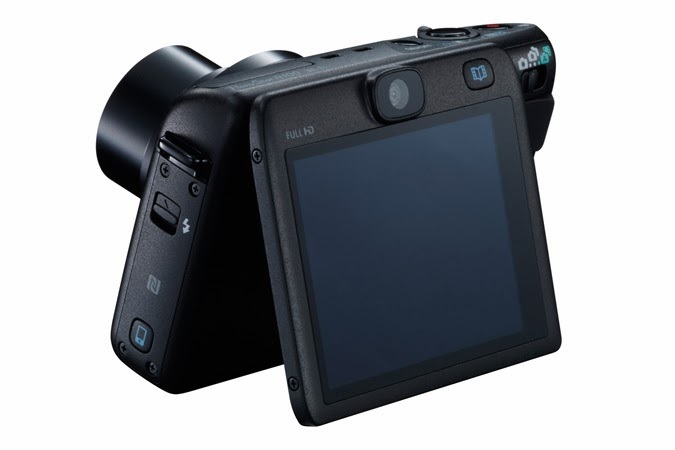 The PowerShot SX600 HS is a perfect travel companion – it combines a superzoom lens in slim and stylish compact body, with flexibility to shoot wide-angle panoramic landscapes, sweeping scenes and the ability to capture distant objects up close. 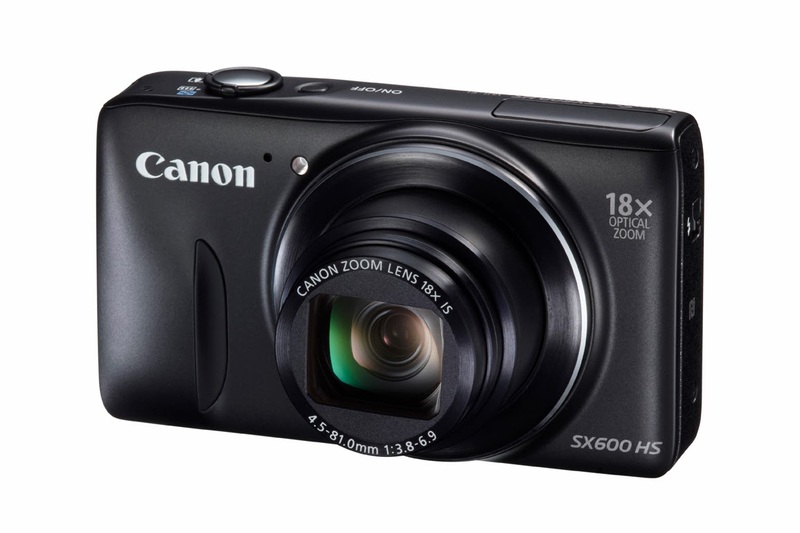 The PowerShot SX600 HS also has an impressive 18x optical zoom and high quality 36x ZoomPlus technology to take you even closer to the action. 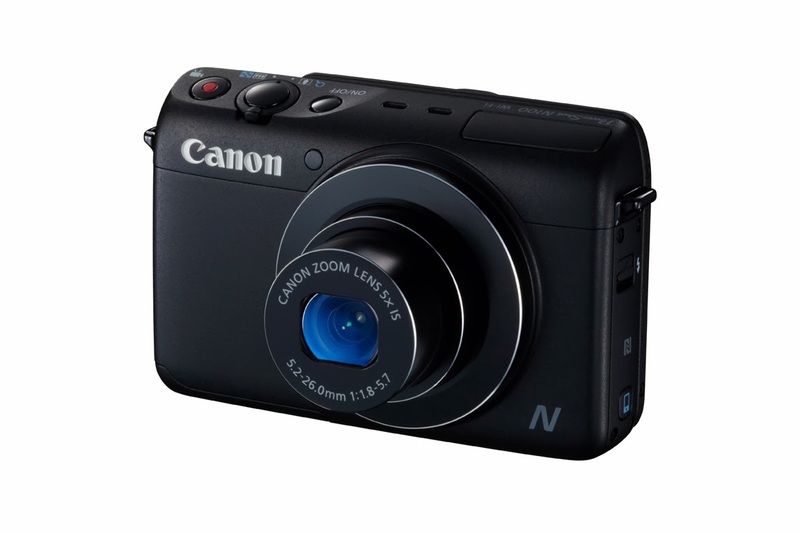 The PowerShot N100 is Canon’s first compact camera to feature both front and rear facing cameras, allowing simultaneously capture of the behind-the-camera and the in-front-of camera stories. 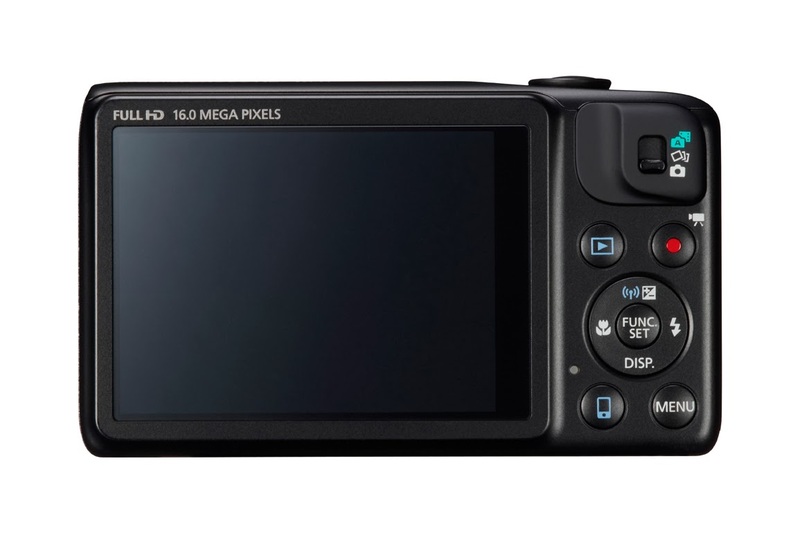 It features optical technologies similar to those found in the PowerShot S Series, for exceptional quality images. 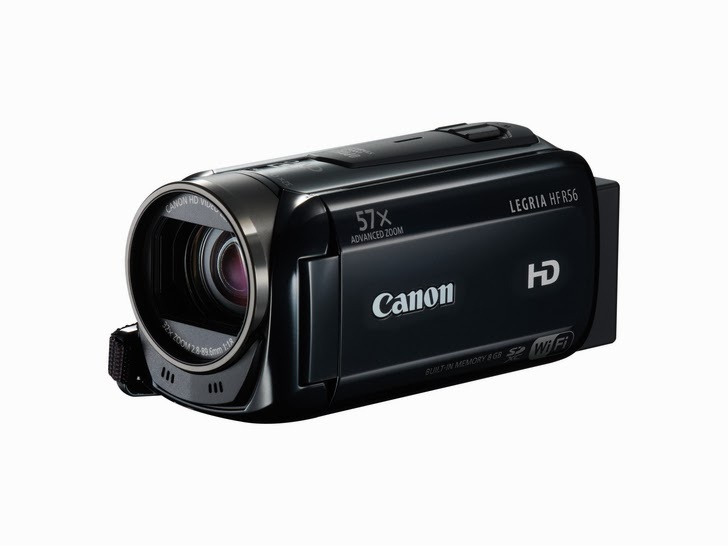 For those who want to record life’s most precious memories in stunning quality, the LEGRIA HF R506 combines Canon’s Full HD video system and optical Image Stabiliser technology with intuitive audio functionality - an ideal next step for those currently shooting movies with smart phones or compact cameras. 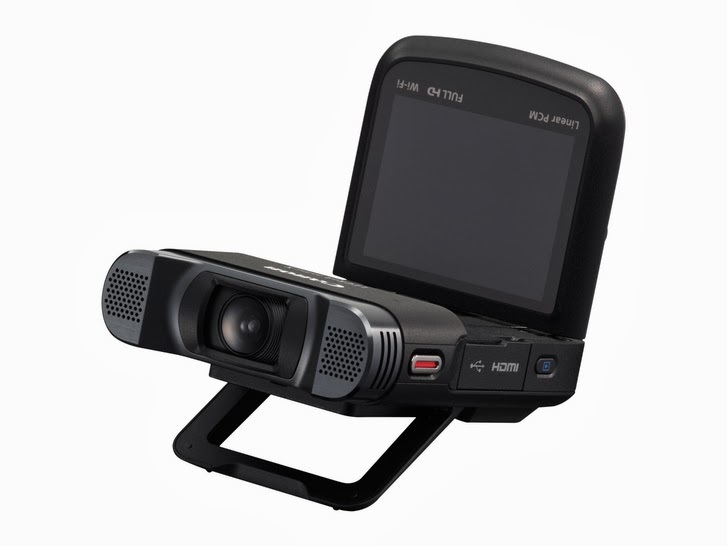 The LEGRIA mini X is a brand new creative camcorder offering professional quality audio and stunning HD video to match. Advanced sound and a highly flexible design, makes it ideal for almost any kind of video capture, and perfect for everyday storytellers. Photographing Water - in all its glory!